Ancient Egyptian, California Tribal, Vampyre Tango and More! A new movement system based on Eastern traditions. 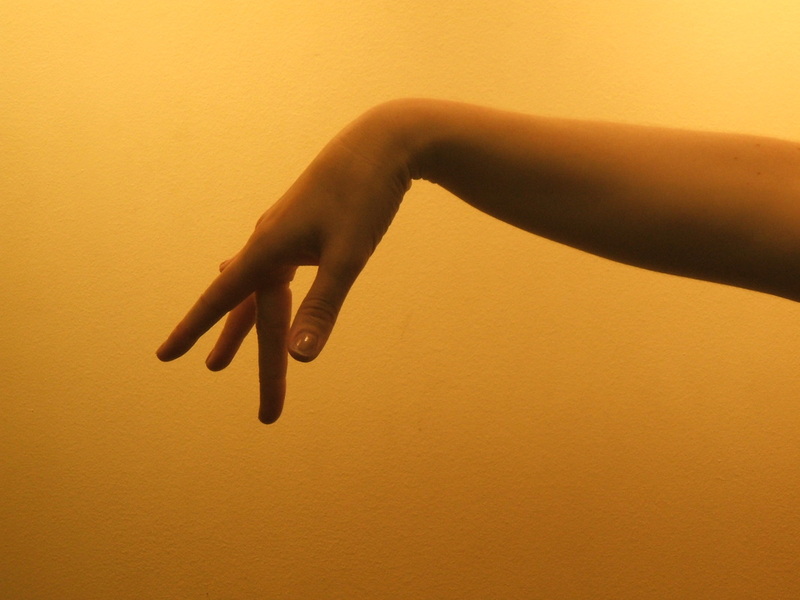 Silk Road Synthesis (SRS) is a contemporary dance style created by Laurel Victoria Gray. SRS derives from the traditional movement vocabulary of Turkic, Persianate, Arabic, Trans-Caucasian, Central and South Asian cultures, blended with Western presentational techniques. SRS includes a vast range of gestures, movements, traveling steps, spins and turns, and facial expressions. Manyof these have secial meanings that can be read by those from the Cultures of Origin that have contributed to these dances. Some gestures derive from every-day tasks and elements of Nature while other have emotional significance. An example of SRS is Laurel Victoria Gray's work Cry of the Heart. This choreography has been described by People's Artist Qizlarhon Dusmuhamedova as ''a mosaic of Eastern women's gestures and feelings.'' Dancers are confined to a small space thoughout the piece, a reflection of the circumscribed lives of women in many traditional societies. Heavily veiled, they express deep emotions with movements of hands, arms, and torso. 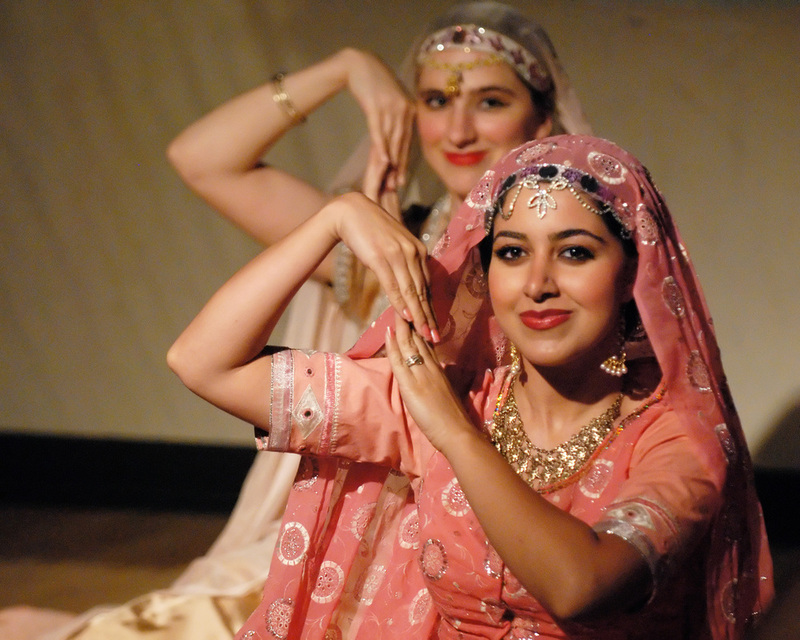 This comprehensive workshop provides a cultural context for the historical and folkloric dance from Persia and Iran. Costuming information is also covered, helping participants understand stylistic and regional differences. 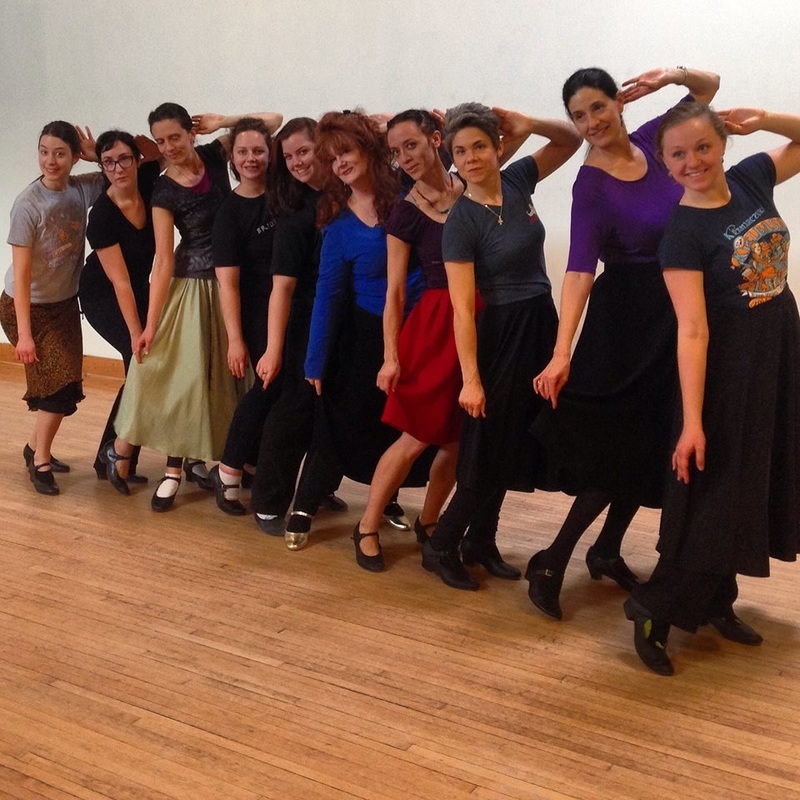 Workshop can focus on technique - arms, hands, traveling steps, and spins - and it may include complete choreographies in Classical and various folkloric styles. The video below provides samples of various choreographies by Laurel Victoria Gray, performed by Silk Road Dance Company. Energetic, elegant, vigorous, or playful, the different dance styles of Azerbaijan provide technical challenges and require expressive qualities. Basic elements, especially posture and traveling steps, are emphasized in workshop. Please allow time to cover history, culture, and costuming; all contributr greatly to understanding these dance traditions. Solo and group choreographies are available. Experience the beauty of any or all of the three major styles of Uzbek dance from Ferghana, Khorezm and Bukhara. Dr. Laurel Victoria Gray has conducted extensive field research in Uzbekistan, visiting 13 times and living there for two years. 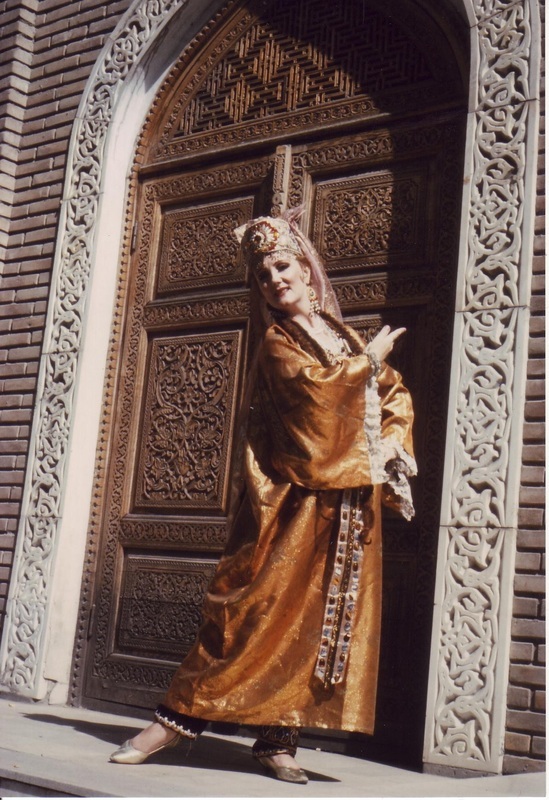 She includes many Uzbek dances in her personal repertoire, as well as that of her professional ensemble, the Silk Road Dance Company. Students can learn the "Doire Dars," a choreographic etude taught at Tashkent's Choreographic Institute, providing a sound technical basis for Uzbek dance. Students will also be introduced to the disticntive dance rhythms and traveling steps, hands and arms characteristic of each regional style. Dancing is an important and beloved part of Bollywood films. Although Bollywood choreographies originally drew from classical Indian dance and folk forms, belly dance and jazz elements have recently entered the mix. Since 2004, Laurel Victoria Gray has created over a dozen exquisite Bollywood choreographies in a variety of styles, from energetic folklore pieces to glamous Moghul court dances. Learn specific gestures, techniques, and a complete choreography. 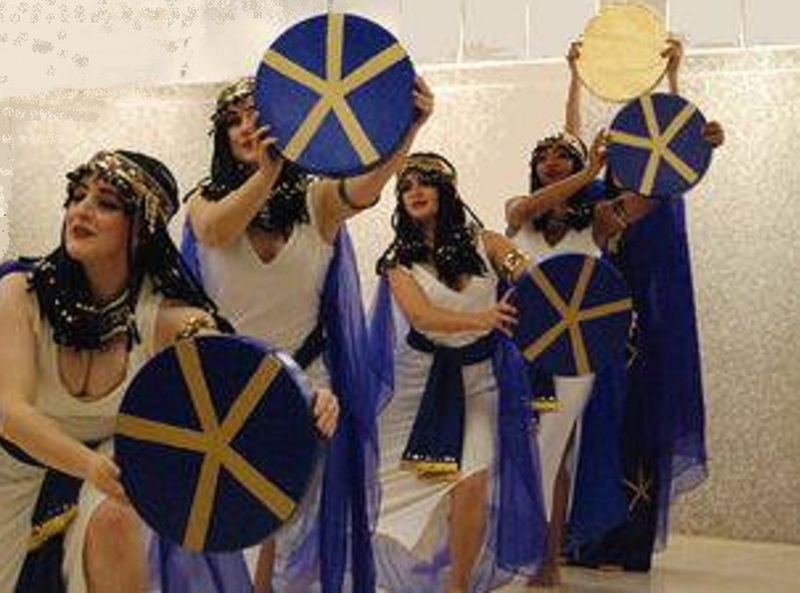 Explore the fascinating world of Pharoanic Dance! Based on academic study and field research at some of the world's leading collections of Egyptian antiquities, Laurel Victoria Gray has created a core of dances that evoke the spirit of Ancient Egypt while avoiding Hollywood stereotypes. 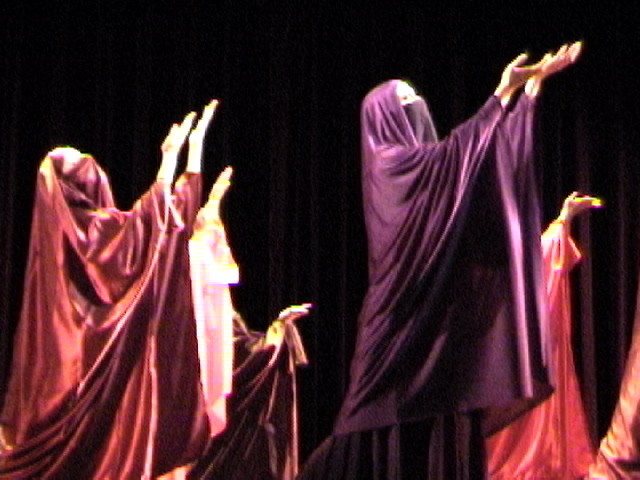 Her dance drama EGYPTA: Myth, Magic and Mystery won the 2003 Kennedy Center LDCP Award. in Uzbekistan, visitng 12 times and living there for two years. She includes many Uzbek dances in her personal repertoire, as well as that of her professional ensemble, the Silk Road Dance Company. Students can learn the system taught at Tashkent's Choreographic Institute, providing a sound technical basis. paintings. 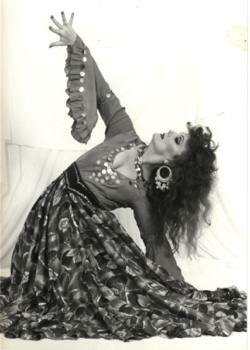 Laurel Victoria Gray joined the Seattle based Jalaal Dance Company in 1976, initiating her into the popular California Tribal style. 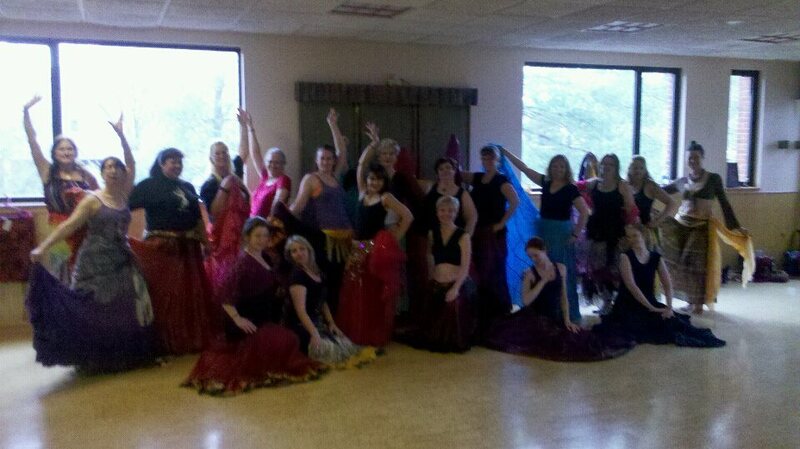 Often imitated, this original workshop and choreography was created in 1997 by Laurel Victoria Gray. It focuses almost entirely on movements of the hands and arms. Drawing from gestures used in womens dances from many cultures of the Middle East, North Africa, Central Asia and India, this emotionally compelling piece has been taught by Dr. Gray to dancers in both the United States and Europe. The Roma ("Gypsy") people were popular entertainers in Imperial Russia. shoulder shimmies, and an expressive demeanor. 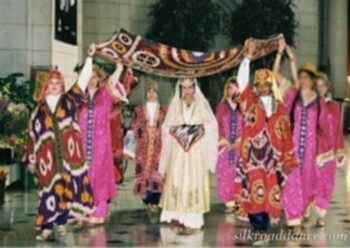 Full skirts and shawls are also used at times in the dance. 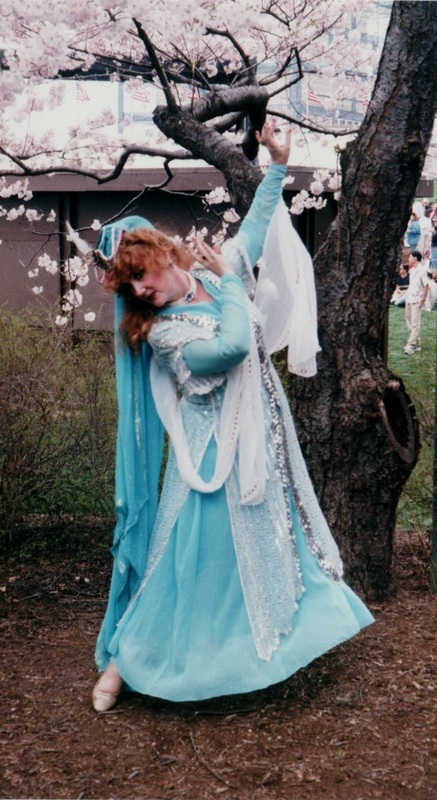 With degrees in Russian and Soviet history, Dr. Laurel Victoria Gray used her language skills to study Russian Romany ("Gypsy") dance in the former Soviet Union. She has shared her knowledge of this genre in workshops throughout Europe, Australia, and the United States.